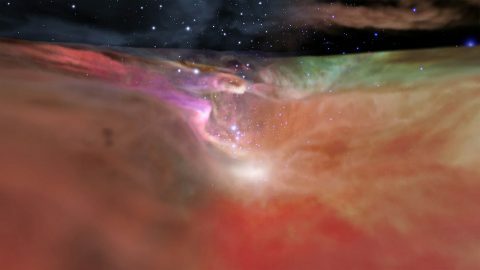 Pasadena, CA – Astronomers and visualization specialists from NASA’s Universe of Learning program have combined visible and infrared vision of the Hubble and Spitzer space telescopes to create an unprecedented, three-dimensional, fly-through view of the picturesque Orion Nebula, a nearby star-forming region. 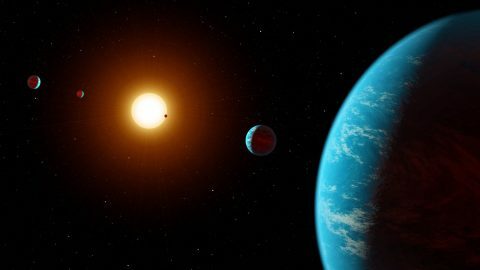 Pasadena, CA – A system of at least five exoplanets has been discovered by citizen scientists through a project called Exoplanet Explorers, part of the online platform Zooniverse, using data from NASA’s Kepler space telescope. This is the first multi-planet system discovered entirely through crowdsourcing. 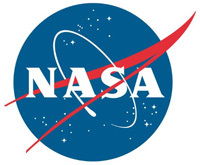 A study describing the system has been accepted for publication in The Astronomical Journal. Pasadena, CA – Our solar system now is tied for most number of planets around a single star, with the recent discovery of an eighth planet circling Kepler-90, a Sun-like star 2,545 light years from Earth. 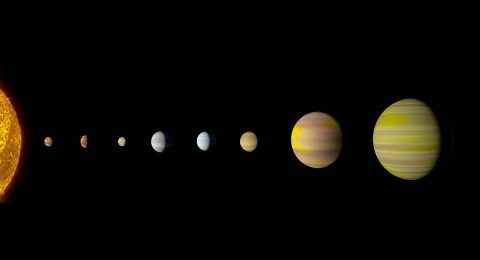 The planet was discovered in data from NASA’s Kepler Space Telescope. The newly-discovered Kepler-90i – a sizzling hot, rocky planet that orbits its star once every 14.4 days – was found using machine learning from Google. 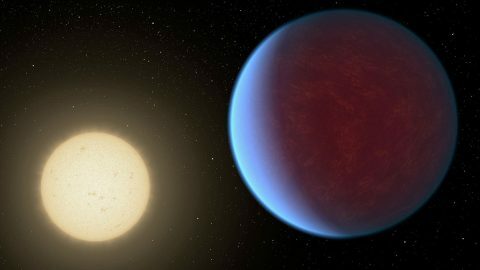 Machine learning is an approach to artificial intelligence in which computers “learn.” In this case, computers learned to identify planets by finding in Kepler data instances where the telescope recorded changes in starlight caused by planets beyond our solar system, known as exoplanets. 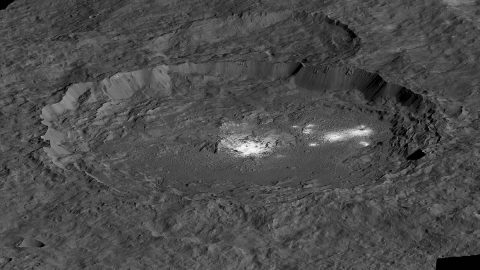 Pasadena, CA – If you could fly aboard NASA’s Dawn spacecraft, the surface of dwarf planet Ceres would generally look quite dark, but with notable exceptions. These exceptions are the hundreds of bright areas that stand out in images Dawn has returned. Now, scientists have a better sense of how these reflective areas formed and changed over time — processes indicative of an active, evolving world. 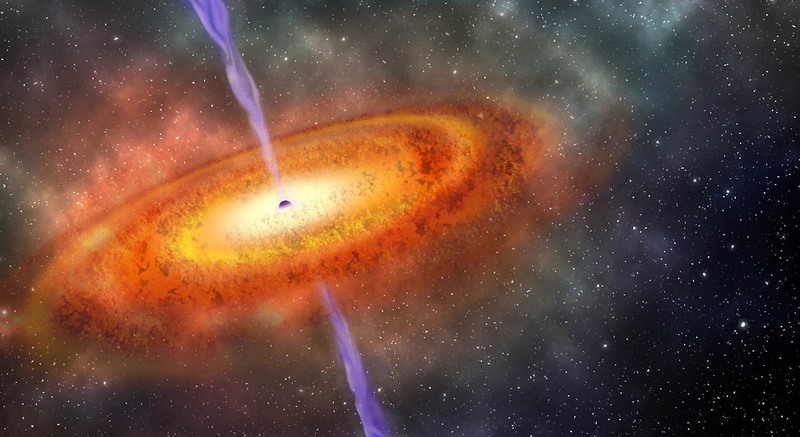 Pasadena, CA – Scientists have uncovered a rare relic from the early universe: the farthest known supermassive black hole. This matter-eating beast is 800 million times the mass of our Sun, which is astonishingly large for its young age. Researchers report the find in the journal Nature. Pasadena, CA – Whether you’re traveling across cities, continents or even oceans this holiday season, there is no long-haul flight quite like that of the Voyagers. This year, we celebrated 40 years since the launch of NASA’s twin Voyager probes — the two farthest, fastest spacecraft currently in operation. 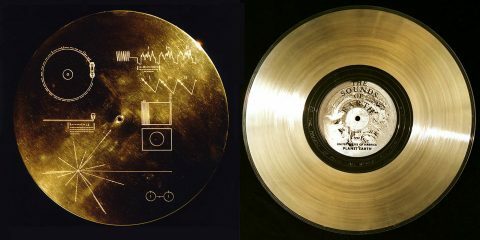 Each Voyager has contributed an enormous amount of knowledge about the solar system, including the unexpected diversity of its planets and their moons. Among their many distinctions, Voyager 1 is the only spacecraft to enter interstellar space, and Voyager 2 is the only spacecraft to fly by all four giant planets: Jupiter, Saturn, Uranus and Neptune. Pasadena, CA – If you tried to start a car that’s been sitting in a garage for decades, you might not expect the engine to respond. 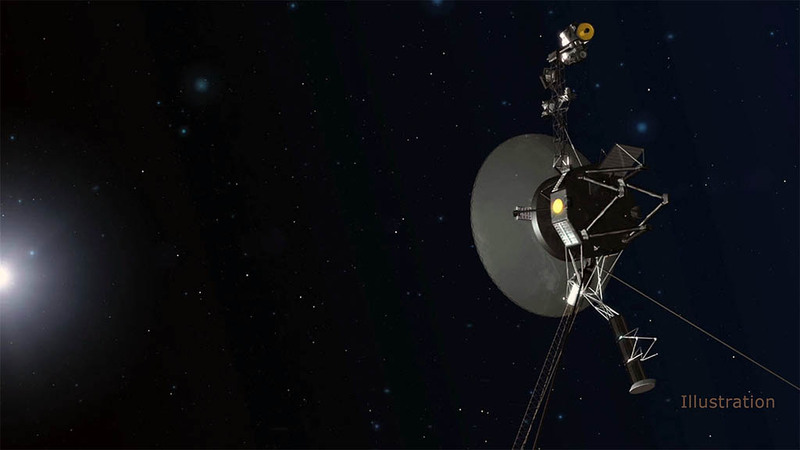 But a set of thrusters aboard the Voyager 1 spacecraft successfully fired up Wednesday after 37 years without use. Voyager 1, NASA’s farthest and fastest spacecraft, is the only human-made object in interstellar space, the environment between the stars. The spacecraft, which has been flying for 40 years, relies on small devices called thrusters to orient itself so it can communicate with Earth. Pasadena, CA – Twice as big as Earth, the super-Earth 55 Cancri e was thought to have lava flows on its surface. The planet is so close to its star, the same side of the planet always faces the star, such that the planet has permanent day and night sides. Based on a 2016 study using data from NASA’s Spitzer Space Telescope, scientists speculated that lava would flow freely in lakes on the starlit side and become hardened on the face of perpetual darkness. The lava on the dayside would reflect radiation from the star, contributing to the overall observed temperature of the planet. Pasadena, CA – One of the most spectacular achievements in physics so far this century has been the observation of gravitational waves, ripples in space-time that result from masses accelerating in space. 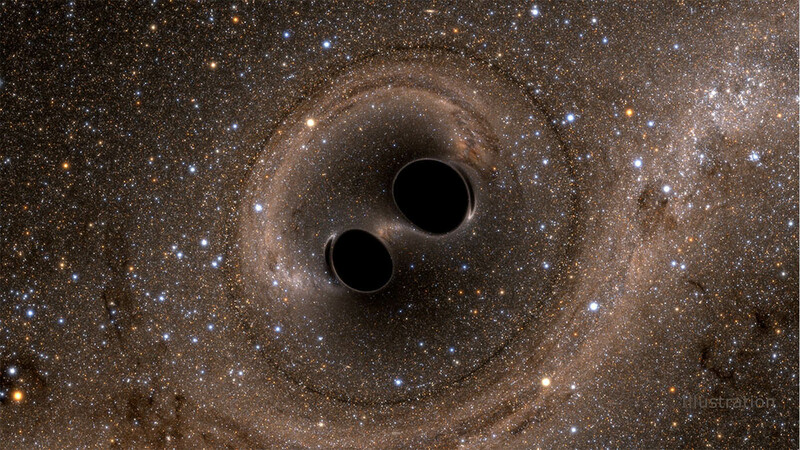 So far, there have been five detections of gravitational waves, thanks to the Laser Interferometer Gravitational-Wave Observatory (LIGO) and, more recently, the European Virgo gravitational-wave detector. Using these facilities, scientists have been able to pin down the extremely subtle signals from relatively small black holes and, as of October, neutron stars. Pasadena, CA – Black holes are famous for being ravenous eaters, but they do not eat everything that falls toward them. A small portion of material gets shot back out in powerful jets of hot gas, called plasma, that can wreak havoc on their surroundings. 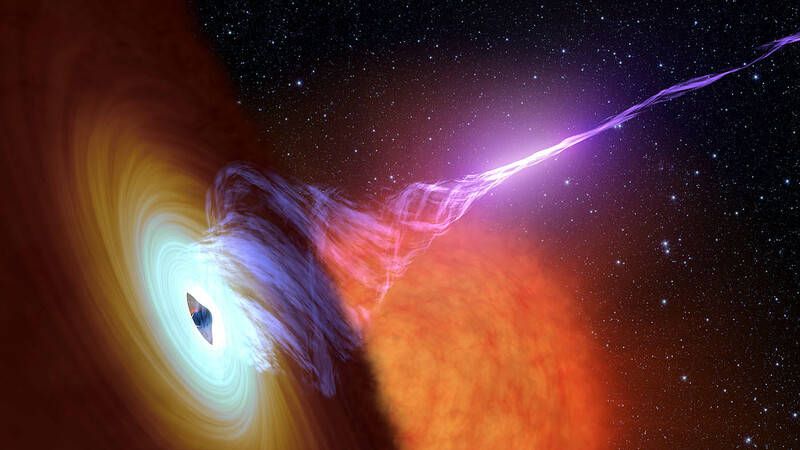 Along the way, this plasma somehow gets energized enough to strongly radiate light, forming two bright columns along the black hole’s axis of rotation. Scientists have long debated where and how this happens in the jet. Astronomers have new clues to this mystery.